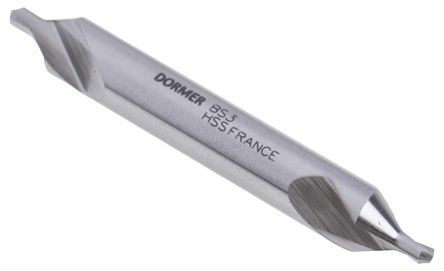 HSS British Standard Centre drill for general machining applications up to x1 diameterFor drilling components which require machining between centres60° countersink angle120° point angleManufactured to BS328 standards. High speed steel, right-hand cutting centre drillsCombined drills and countersinksDouble ended60° Countersink angleManufactured to BS328. 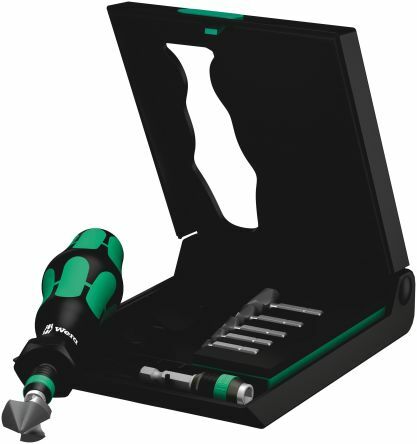 Wera set of popular sizes of countersink bits supplied with a Kraftform Rapidaptor quick release bit holder in a plastic case.